Viral Video: You guys remember that movie Her with Joaquin Phoenix? Well, his FOREHEAD in the movie has gone VIRAL! 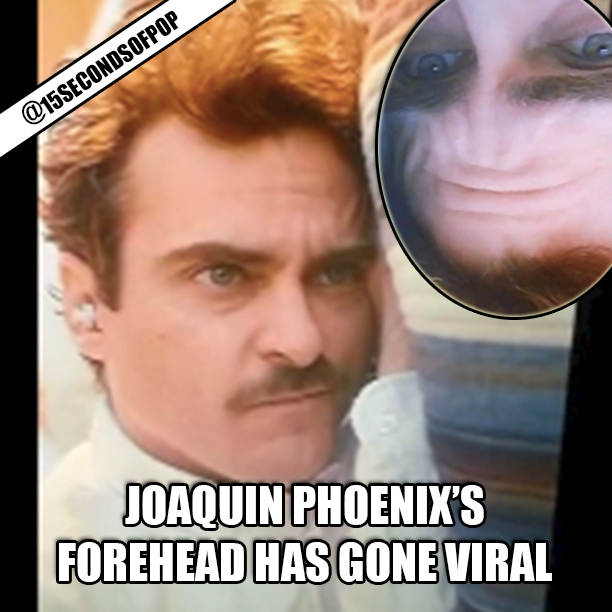 Apparently someone noticed that if you look closely into Joaquin’s forehead during an emotional scene, it becomes a creepy looking face, so they turned his face upside down, and well,THERE YOU GO! Not sure how these people even spotted that, but it’s pretty funny. Watch the FULL video BELOW.